A Petzl Freino is a twist auto-locking carabiner with braking spur created by Petzl. The side friction spur provide friction in addition to the belay device for single ropes when rappelling or lowering a climber. 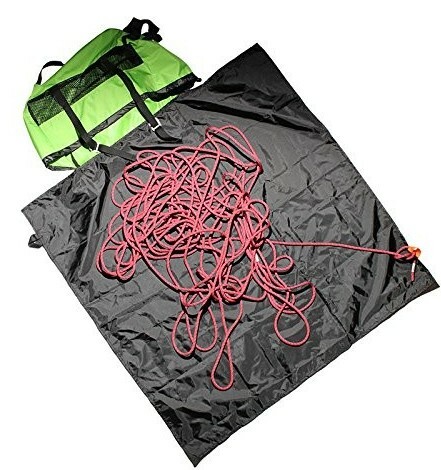 I find this is helpful for me to belay heavier climber. 1. It gives additional friction while lowering and rappelling. The addition leverage is great for belaying heavier climbers and giving the belayer more control on the lowering speed. 2. It prevents cross loading while belaying. Because of the side spur, the belay device is obstructed from rotating which is a plus. Cross loading is when the stress of the carabiner is on the minor axis with the gate. This is the weakest point of the carabiner so we try to avoid this position as much as possible. 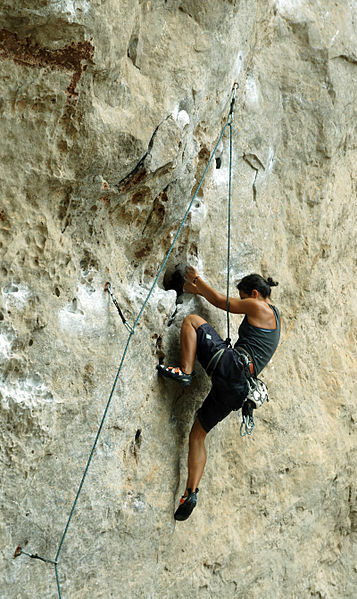 PRO #1 It creates additional friction for lowering and rappelling, especially when belaying heavier climber. PRO #2 It prevents cross loading while belaying. PRO #3 Simple design and easy to use. The rope can be redirected over the friction spur and remove over with one hand. This gives you the extra secure and peace of mind knowing that you have more control on lowering. CON #1 It is more expensive than your average carabiner. CON #2 For some people, the action braking spur is too redundant which can get caught in the gear and provide limited function so they do not see it as a worthwhile tool to have. Who is A Petzl Freino For? The Freino is excellent for lightweight climbers who would often belay heavier climbers than themselves. It is also a great gear for rappelling or descending in vertical caving. It adds the additional friction for extra lowering control and support. I am a lightweight female climber. My climbing partner is my husband so he is bigger and about 1.5 times heavier than me. I am always on a look out for gear that could benefit or support me on belaying. 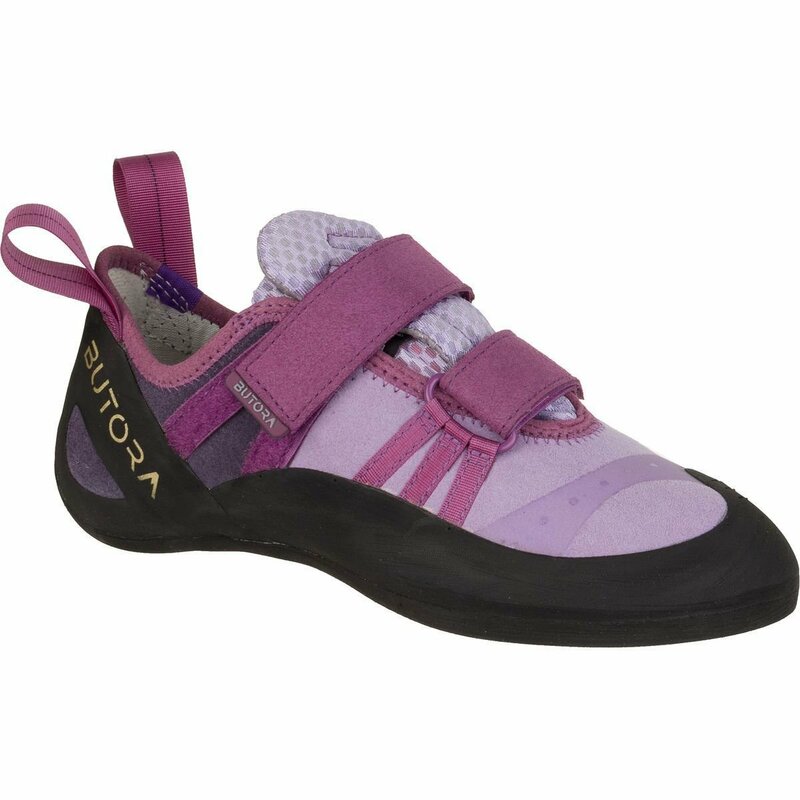 Recently, the Frieno was recommended to me by a rock climbing guide friend. I found it very interesting and educational. I have not run out to buy one just yet because the price is a little higher than I want to spend at the moment. Currently, I am very happy with my ATC Pilot belay device. It gives me another level of confidence in lowering my husband smoothly and with ease. There are mixed thoughts on the Freino because of its simplicity, its limited functions, and the price. The Freino is a specific and specialized carabiner. Its main focus is for the ease of lowering and rappelling with control. The extra prevention of cross loading is a plus. If you find yourself struggling with belaying a heavier partner, this could be a great carabiner for you in adding the additional friction. It is another arsenal to build the mental confidence in climbing with a partner. Otherwise, there are a variety of locking carabiners that is less expensive and great quality as the Freino. Please see my article review – Locking ‘Biner for your Belay Device for more details. As always, any questions or feedback are welcome. I would love to hear your thoughts on what is your favorite carabiner. Please leave your comments below. Next post What is Assisted Braking Belay Device – Which One Works Best for You?